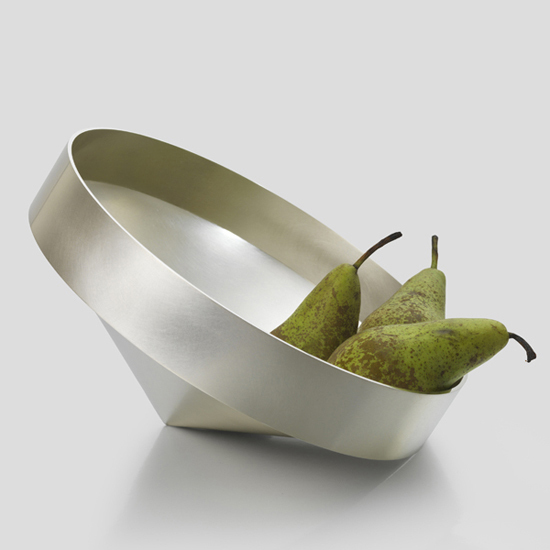 Contemporary British Silversmiths are offering work by Britain‘s leading silversmiths at London‘s top auction house, Christie‘s London. With a focus on tableware and ranging from the traditional to the cutting edge, 187 original pieces have been created by our members for the first online sale in Christie‘s history. 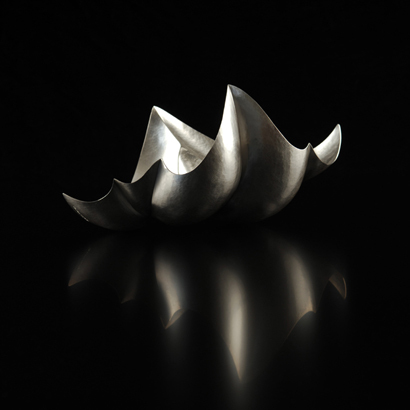 Now widely recognised as the leading independent body for contemporary silversmithing, the group has organised exhibitions internationally and is dedicated to promoting contemporary silver to a global audience. 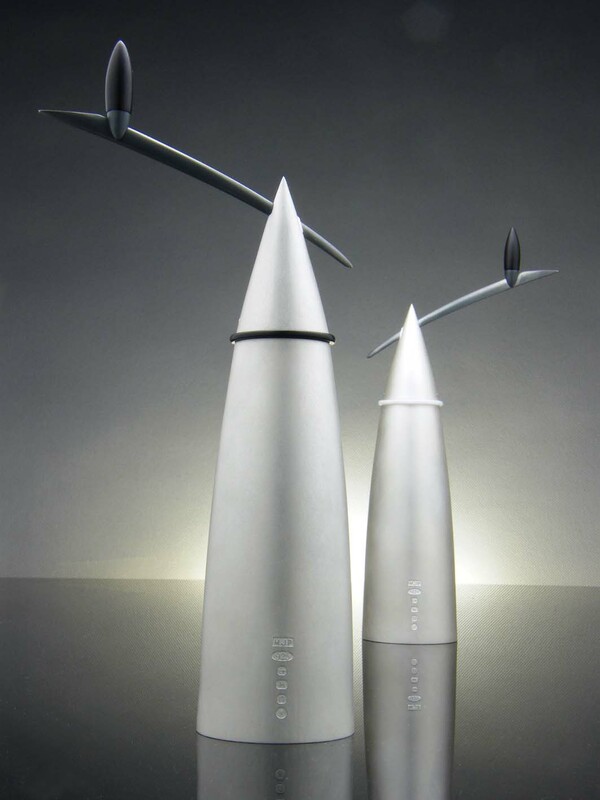 Their members create silver objects using a variety of processes, from the traditional methods of raising and hammering to modern computer aided techniques. 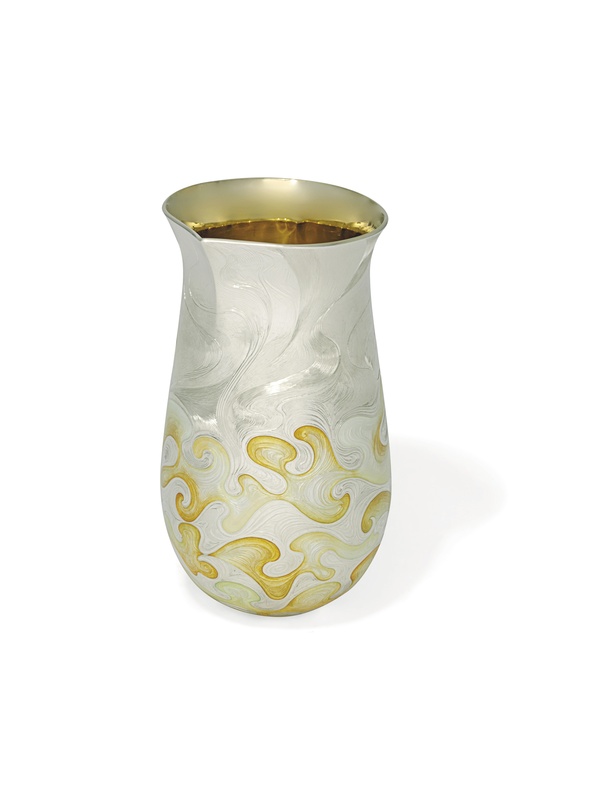 Their skill has ensured that their members are represented in prestigious national and international collections such as the Silver Trust’s collection, used at 10 Downing Street; The Goldsmiths’ Company and the Victoria and Albert Museum.